I was finally able to pull out the new Stamp Of Approval Collection called Young At Heart by Catherine Pooler that I received earlier this month. 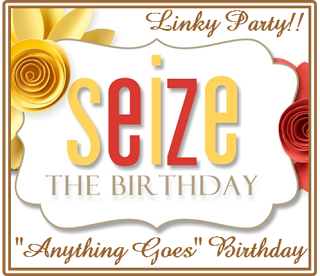 The images are from Cas-ual Fridays and the sentiment is from Sugar Pea Designs. The front panel was die cut using the Stitched Wonky Rectangle die by MFT. Images were randomly stamped with various colors of pigment inks by Mama Elephant. 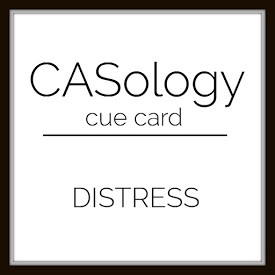 I have linked my card to several current challenge that can be found below this post. 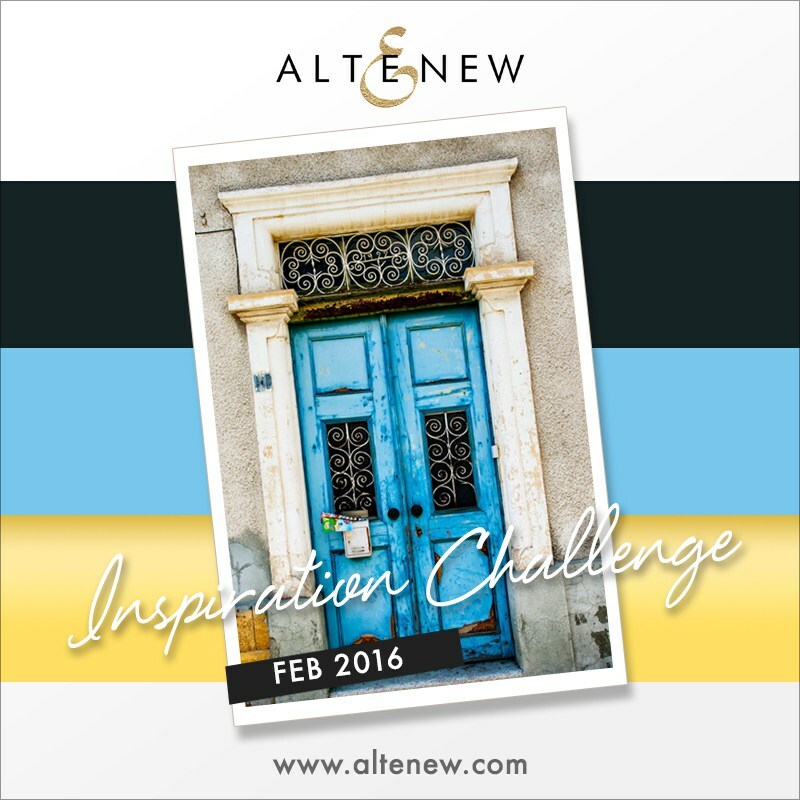 Welcome to challenge #13! 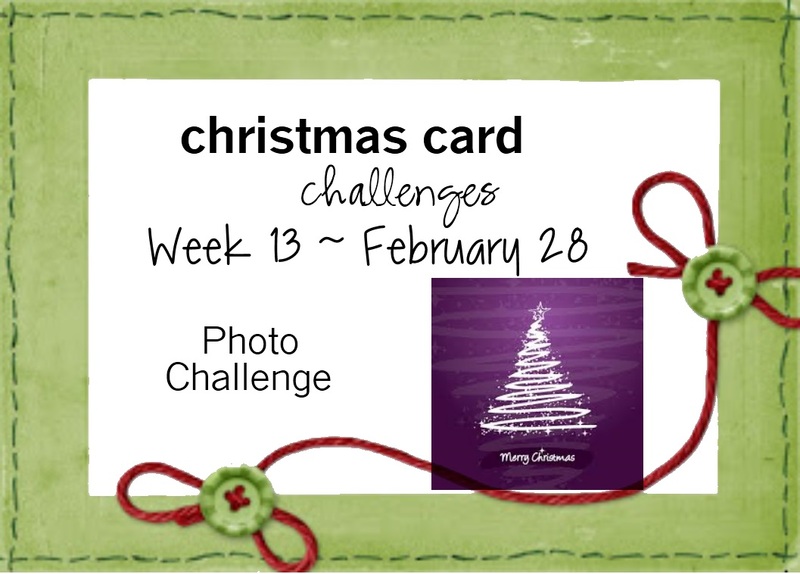 We have a inspiration photo for you this week at Christmas Card Challenges. 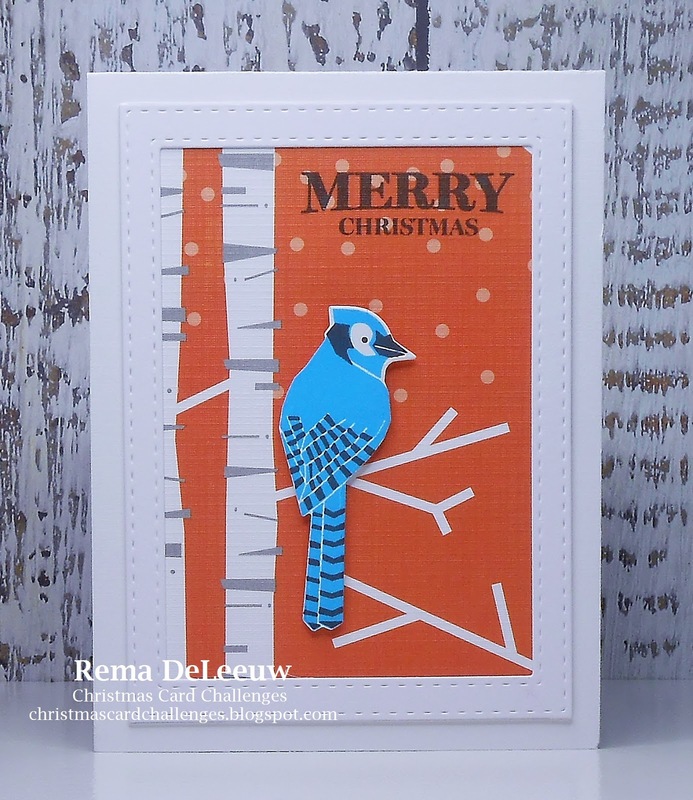 Here's my take featuring the Christmas tree from Scandi Doodle Christmas by Waltzing Mouse Stamps and a sentiment from O Holy Night by Papertrey Ink. If you haven't heard by now WMS is closing it's doors at the end of March. If you are looking to buy any of their stamps now is the time to do it. First I sponged my background with various distress inks ( I only had one light purple color so most where various shades of blue ). 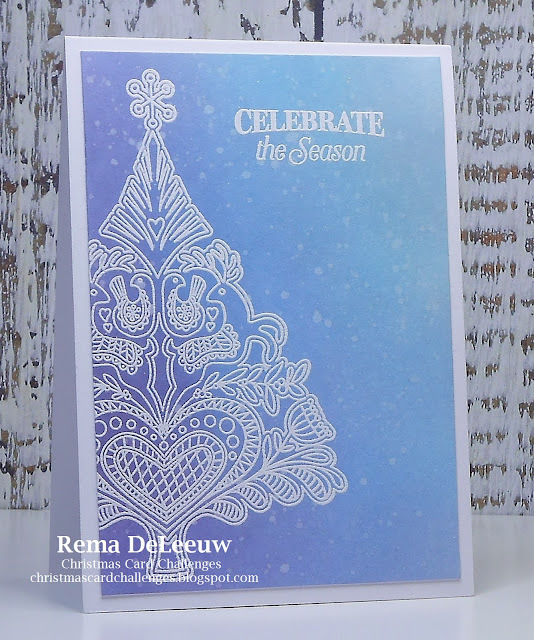 Then I heat embossed the image and sentiment with white embossing powder by Ranger. Lastly I splattered water droplets for a snowy effect. We hope you find the time to stop by and play along and see what the rest of the DT has created. TGIF everyone! I'm playing along today at Papertrey's MIM Challenge over at Nichole's blog. Lexi is the host this week and she has a very interesting technique on water color resist. Now I have to be honest, I wasn't too sure about this technique at first but after a few tries I'm going to say it's one of my favorites. I was getting a bit frustrated at first because I was not getting the results I hoped for. This is what I learned. 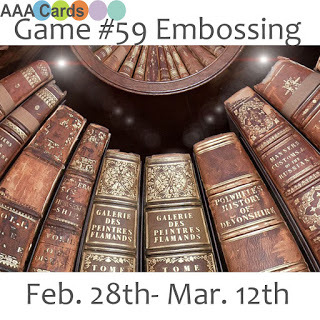 Don't put the rubber cement applicator directly on the paper and apply. Keep it a couple of inches above your paper and let it drizzle down in slow swirling motions. It may run down the applicator thick and if it does swirl faster. Once I tried this way I was much happier with the results. Also I have to mention that I applied the rubber cement first before applying water colors. That way I only wet my paper twice and it didn't warp as bad. I also like that white showing through. Good morning all! 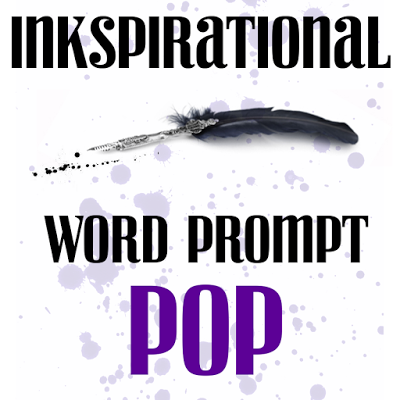 Today is Papertrey's monthly blog hop. 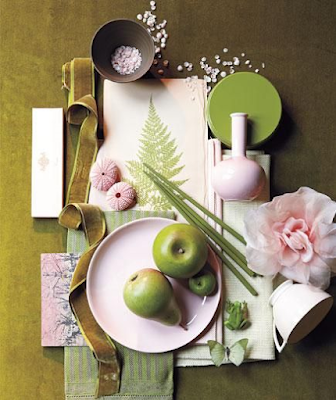 Below is the inspiration photo Nichole has chosen to get our creative juices flowing. Usually I only make one card for the challenge but today I have two to share. I received my goodies Monday and was itching to make a slew of cards for today's challenge but only had time to make a couple last night. 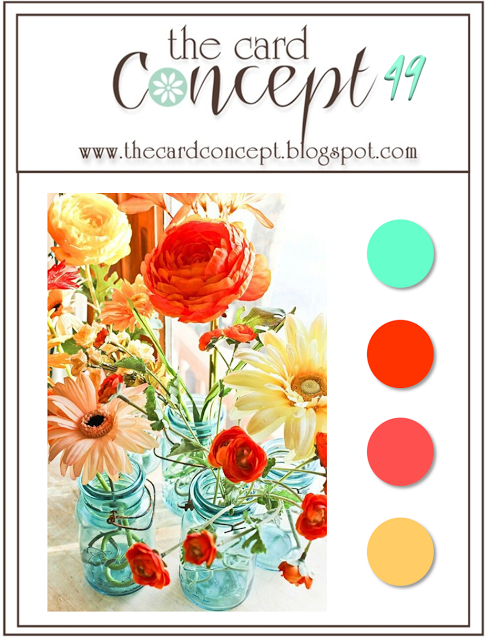 For my first card I created my own background with the Color Pop Florals Mini Market Kit by Betsy. I love the layered stencils and hope that PTI will continue to release more sets of this type. Here is the second card I made using images from the Simple Spring Borders set. Top panel was cut with one of MFT's Wonky Stitched Rectangle STAX dies. Well, that's all I have to share today. Thanks for dropping by! Good morning. 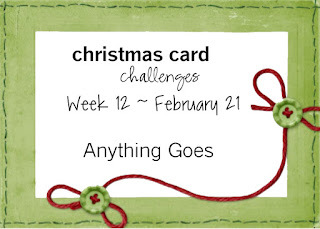 I've linked my card for the current challenge over at Less is More. 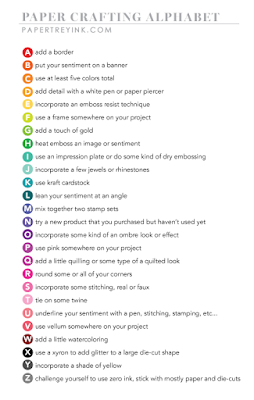 Here is my take featuring the butterfly die from the newly released What the Doodle mini stamp set by PTI. The sentiment is from their Beautiful Butterflies set. The frame was embossed with an embossing plate by Tim Holtz. 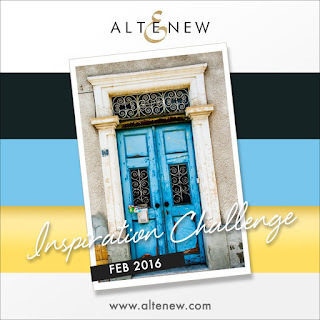 My card today was entered into Altenew's February Challenge. I could'nt resist smooshing together a couple of distress inks, Saltie Ocean and Mustard Seed to create my background. Images are from the newly released Peony Bouquet and the sentiment is from Painted Greetings. Thanks for dropping by and have a terrific day! First I water colored my background with picked raspberries distress ink and added splatters. I then added a die cut using the Prim Poppy die by Memory Box . The die cut sentiment Hello was first stamped with the Newsprint stamp set by PTI on a piece of cardstock and later cut out with the die also by PTI. Good morning! 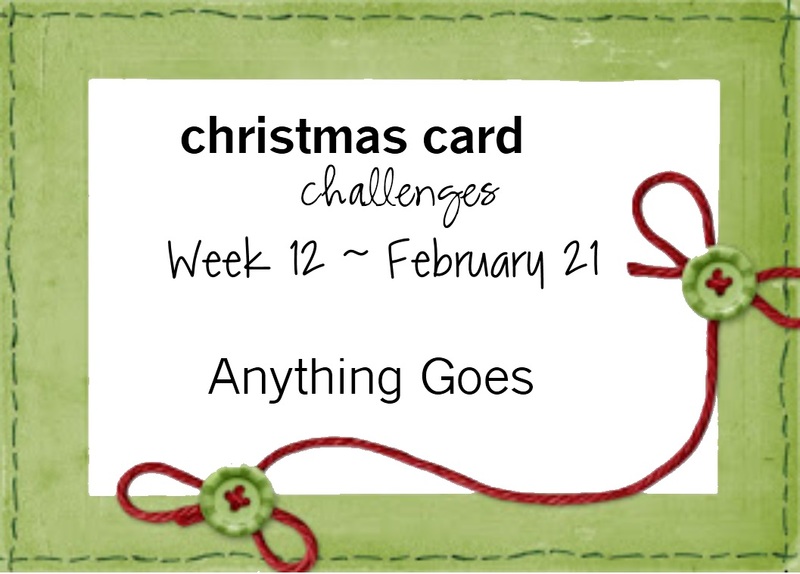 It's 'Anything Goes' at Christmas Card Challenges this week. Here's my card featuring Winter Woods stamp set, it's coordinating die and patterned paper by Papertrey Ink. 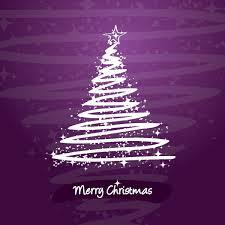 Sentiment is from O Holy Night also by PTI. The stitched rectangular frame is by Simon Says Stamp. 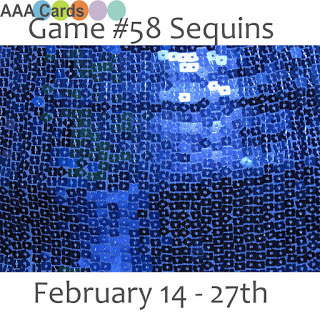 Stop by and see what the rest of the design team created and play along! I bought this sweet stamp set called Birds of Paradise from MFT back before Christmas time and I'm just now getting around to using it and I love it! This card was linked to their Sketch challenge. 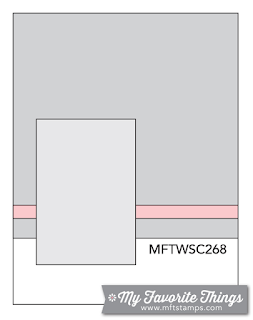 You can find the graphics below this post. Also used was their Stitched Cloud Edges Die as a guide to sponge the background. 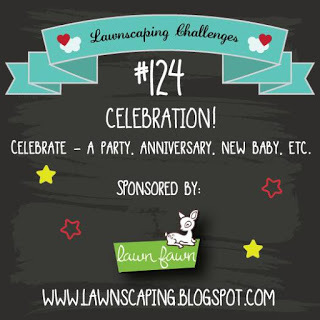 Challenge 124: Celebration sponsored by Lawn Fawn! Hello! Today I have a CAS one-layered card featuring an image from Botanical Blocks III by Papertrey Ink. It was stamped on linen cardstock and colored with Prisma colored pencils. You can definitely see the texture of the cardstock colored this way which was exactly what I was aiming for. Less is More - Week 263 One Layer and DT CALL! I have a sweet little birthday card to share with you featuring Birdie Brown’s Birthday Bears by MFT. I did a little smooshing to the background and added a bit of Wink of Stella to the cake. 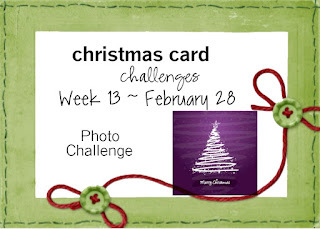 I've linked my card to several challenges that are listed below this post. 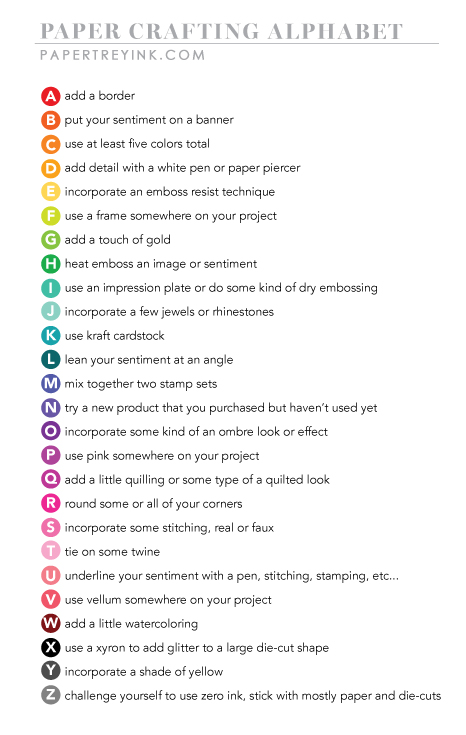 Today challenge at Papertrey Ink is called Paper Crafting Alphabet. For my card I chose my first name. I stamped images from Snowflake Sparkle and a sentiment from Cup Of Cheer.